The final countdown is on for your trip to Vail! Here are a few last minute planning tips to ensure you get the most out of your snowy getaway. Make memories this spring break in Vail. 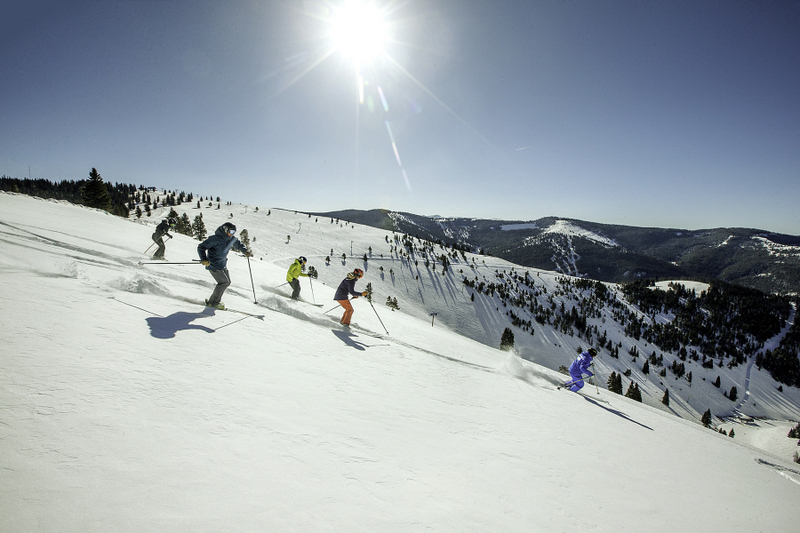 This time of year, This time of year, Vail boasts warmer, sun-filled days that inspire and excite you, whether you’re skiing all day or exploring Vail Village. 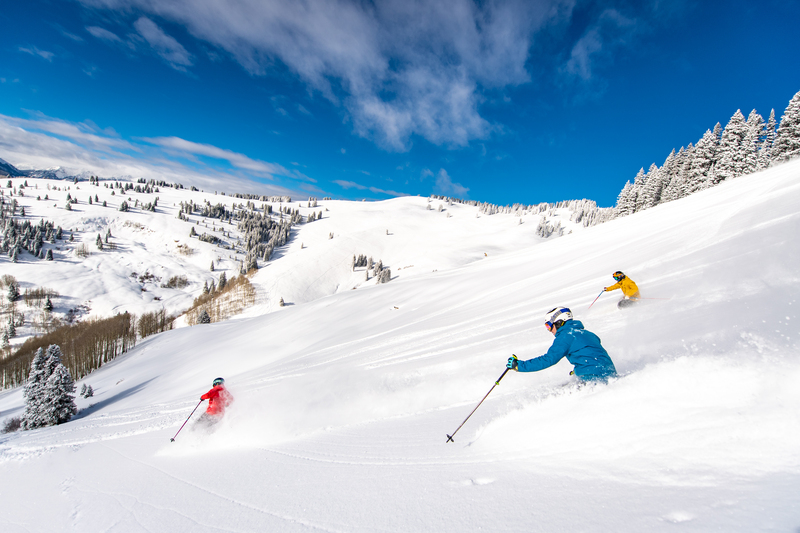 Start dreaming about your upcoming visit with this itinerary we’ve crafted for you and everyone in your group, so you can plan your days and maximize your time on and off the mountain. 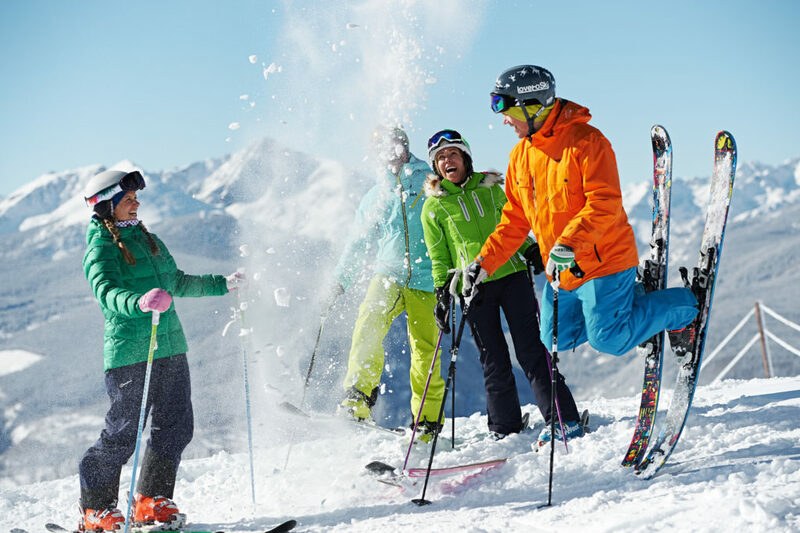 Get ready to make memories with your loved ones through activities you can only experience in Vail. Book your hotel in Vail. 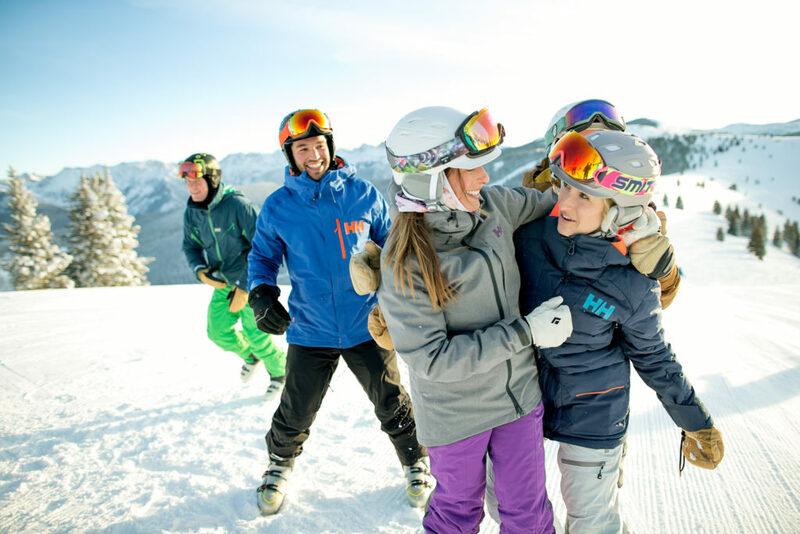 Make memories with your family this spring break in Vail. 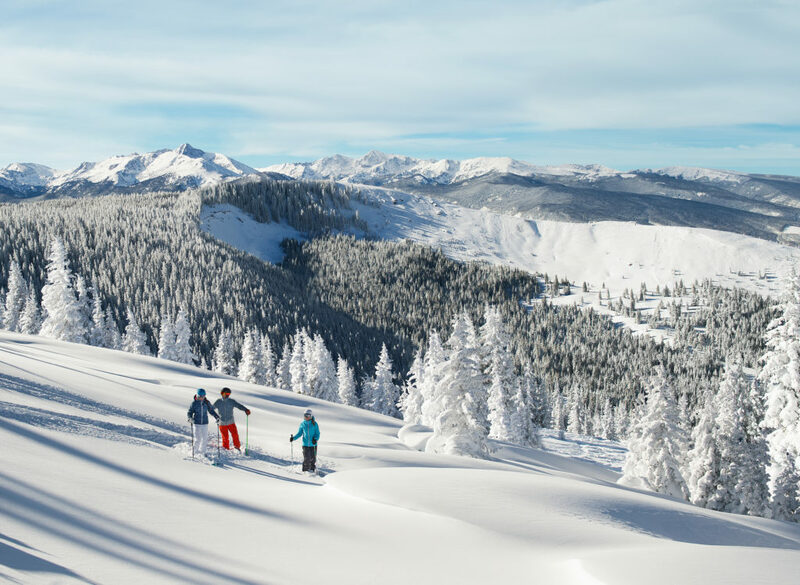 This time of year, This time of year, Vail boasts warmer, sun-filled days that inspire and excite you, whether you’re skiing all day or exploring Vail Village. Start dreaming about your upcoming visit with this itinerary we’ve crafted for you, so you can plan your days and maximize your time on and off the mountain. Get ready to make memories with your loved ones through activities you can only experience in Vail.